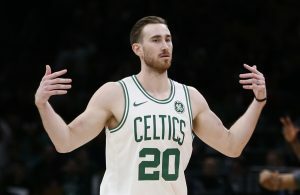 The Miami Heat and team president Pat Riley are still regrouping after their failed attempt to attract star free agent Gordon Hayward. 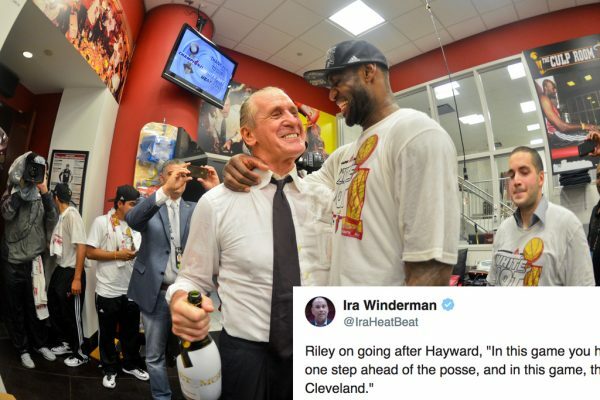 When asked about Hayward, and the rest of the Heat’s offseason, Riley couldn’t help but throw subtle shade at former star LeBron James and his current team, the Cleveland Cavaliers. 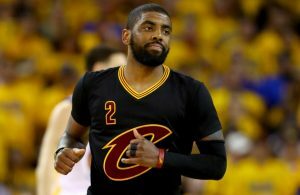 Riley spoke with the Sun Sentinel‘s Ira Winderman and said that for the Heat, and the rest of the Eastern Conference, the target is rested firmly on the defending Eastern Conference champions. 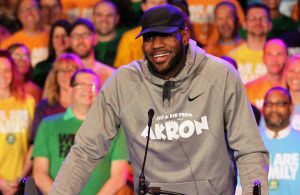 Despite the fact that James was paramount in bringing Riley and the Heat two NBA championships, he understandably now sees him and the Cavs as the gatekeepers to another potential NBA title.